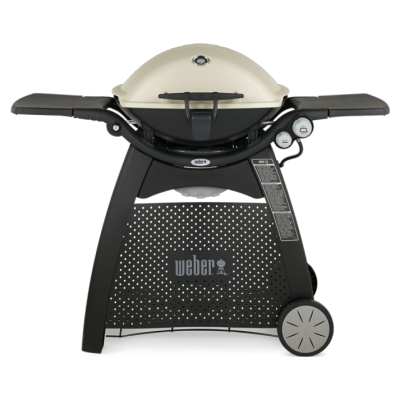 Back in 2003 when the first Weber Q® grill was launched, its innovative compact design and ease of use made it one of a kind. 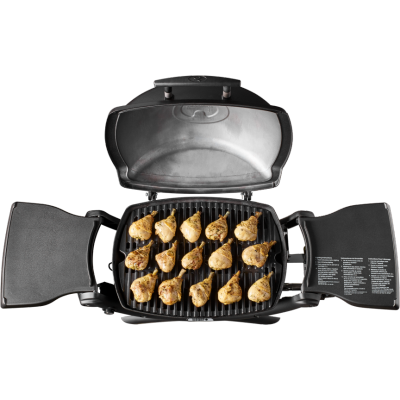 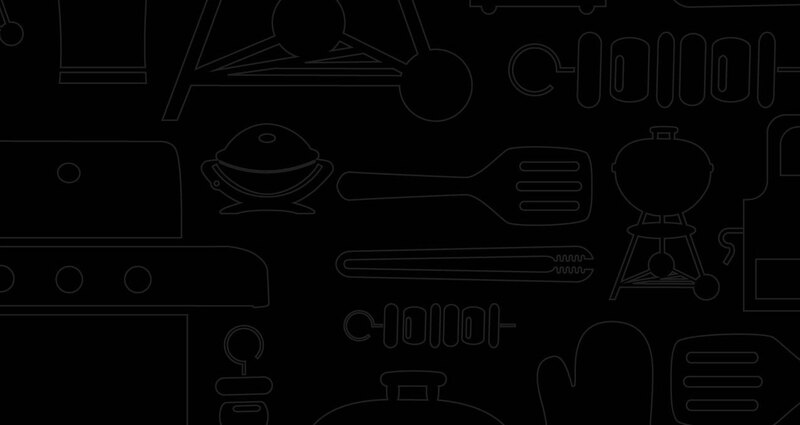 Over the years, not only has the Q® grill become a household name, but it is now Weber’s most popular series of grills. 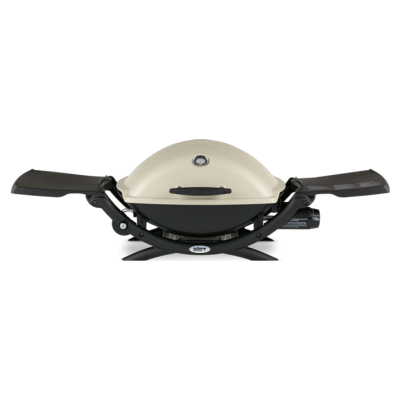 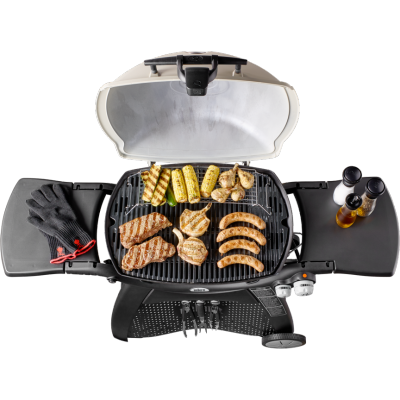 The Q® grills range in size from the smallest portable Q® 1000™ gas grill; ideal for the thrill-seeking griller on the go, to the largest Q® 3200™ gas grill made for the city dweller with a small patio. 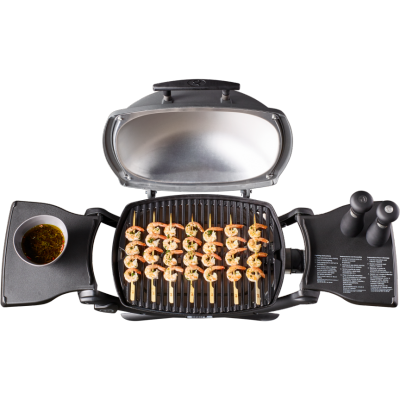 Also featured in the series are two electric portable grills. 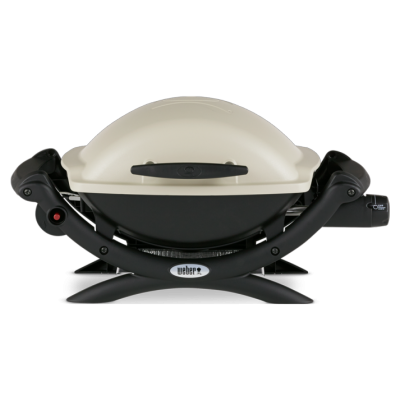 Just plug the electric grill into an outdoor electrical supply and expect the same superior results as the gas grill. 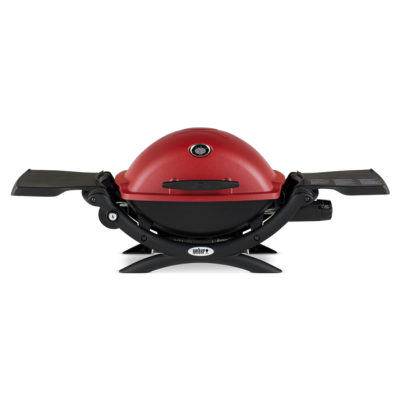 All Q® grills ignite with a push of a button and are equipped with porcelain-enameled, cast-iron cooking grates.